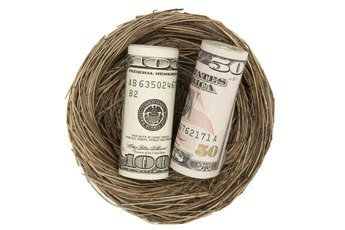 You can build a sizable nest egg if you take part in your company's 401k retirement plan. Whether you are new to the firm or an existing employee, you can sign up for the 401k plan during open enrollment. Your employer decides when to stage the enrollment. Many firms schedule an enrollment period at the end of the year. The period usually lasts a month or two months, and your elections and account changes will take effect at the start of the new year. Your employer should alert you to open enrollment a few weeks ahead of time. 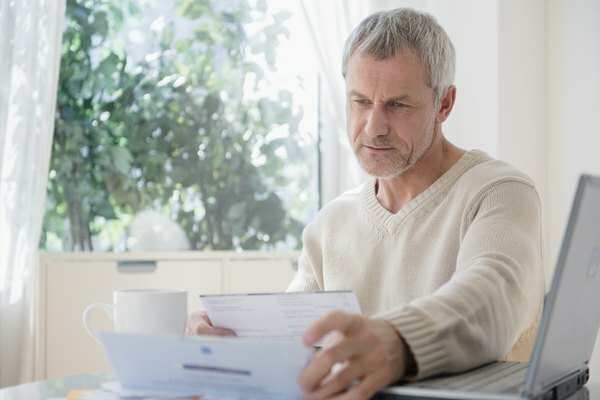 It may be in the form of a company-wide email, and most companies will also send an enrollment package to your home. The packet should include the start and end dates of the enrollment period. If you don't turn in your paperwork before the enrollment deadline, you may have to wait a whole year before you get the chance to participate in the plan. Some companies allow new employees to enroll at any time, but existing employees normally have to enroll during this time frame. Some employees, such as part-time workers or people under the age of 18, can't participate in these plans. The contributions you make to your 401k grow on a tax-deferred basis. You pay income tax on this money when it's withdrawn. You also pay a 10 percent tax penalty if you take out the money before turning 59 1/2, although some exceptions apply. If you become disabled, for example, you may not have to pay that penalty. It's up to you to decide how much you want to invest. As of 2018, you could contribute the lesser of $18,500, or 100 percent of your wages. Normally, you cannot increase or decrease your contribution level once the enrollment period ends. Many firms match your contributions up to a certain percent of your salary. 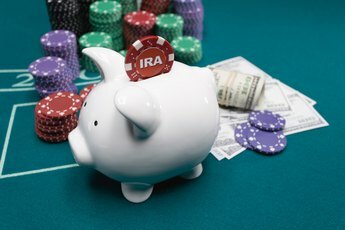 The limit on matching is defined by the IRS maximum contribution limit of $55,000, counting both employer and employee deposits combined. For example, if your employer matches 5 percent of your salary and you invest 5 percent, you will have a sum equal to 10 percent of your annual income going into the account. Some firms also offer after-tax contributions, in which case you can make tax free withdrawals if you hold the account until you are 59 1/2. You have to choose between pre-tax and after-tax contributions. The final step involves your investment elections. Typically, you can choose between a variety of different mutual funds. Plans normally mix low-risk funds holding cash and bonds and aggressive funds that mostly contain stocks. You can also invest in moderate funds that hold bonds, stocks, cash and other securities. Aggressive funds give you more chance for growth, but expose you to a greater level of principal risk. You must choose a fund you are comfortable with in terms of your risk tolerance and investment time horizon. 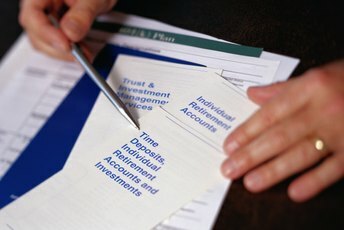 Like most things financial, 401k enrollment culminates in paperwork. The plan custodian will need at least your name, address, Social Security number, date of birth. The plan custodian has to keep this information on file for administrative and tax reporting purposes. You normally have a few days after you enroll to make last minute changes to the account. After that, your selections kick in and remain in place until the process begins again the following year. Can I Choose Individual Stocks in My 401k?